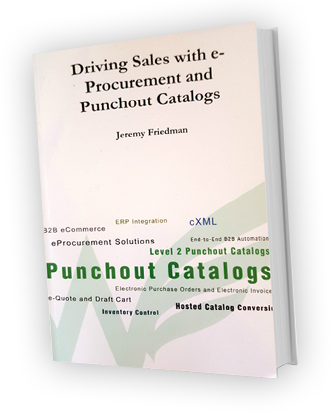 Oracle Exchange is an eProcurement system supporting Punchout, Electronic PO and Invoicing. Exchange is a web-based platform by Oracle that allows suppliers to configure their own accounts quickly and easily. Transmission of POs is via XML, cXML, EDI or Email. Greenwing Technology Punchout Catalogs natively support all Oracle Exchange cXML and XML interfaces.